Our messages this week are about transformation. 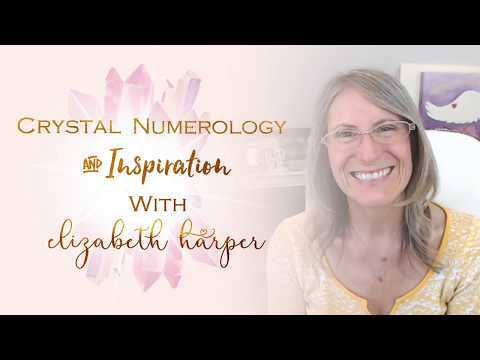 Where are you transforming? What are you transforming into? How are you changing in your life? What is changing in your life? Whats your next step? 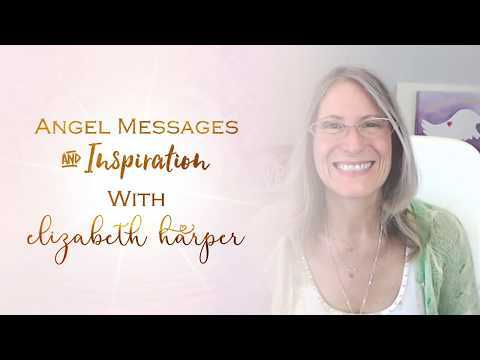 We're going to ask our angels for guidance on this vibration of transformation because it could very well be impacting all kinds of different areas of your life right now. 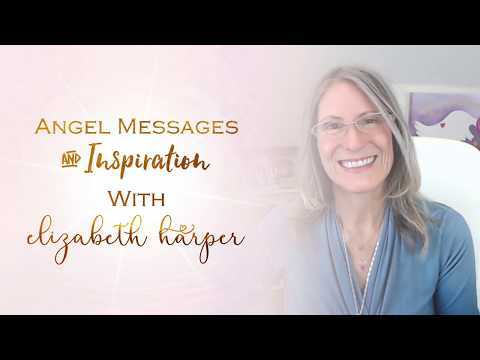 Invite your angels to guide you to either MESSAGE 1, 2, or 3.